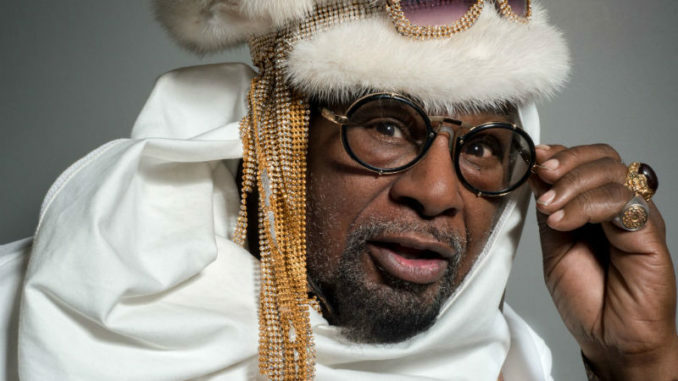 George Clinton & Parliament Funkadelic are now accepting offers for the 2019 edition of P-FUNK’s annual “Mardi Gras Madness” tour (Jan – March 2019). Also plans are under way for the “One Nation Under a Groove” tour, which will be a once-in-a-lifetime sendoff for the group’s legendary founder and frontman, celebrating his legacy as a Grammy winning Rock and Roll Hall-of-Famer and Pop music icon. Parliament Funkadelic will continue to tour into the future after May 2019.